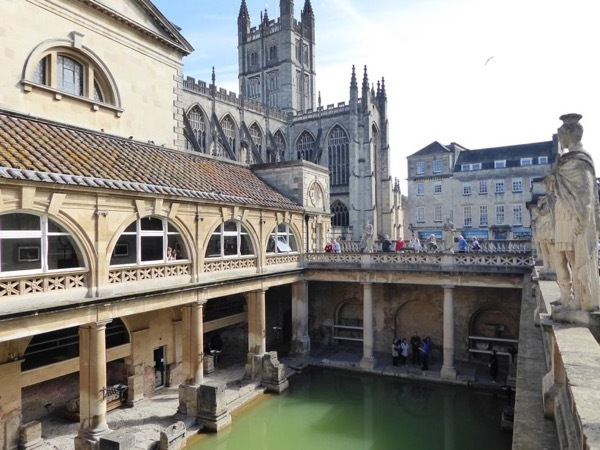 Local Private Tour Guide | Bath, United Kingdom | Daniel H.
Hi! I am what locals call a genuine Bathonian! I was born in Bath in the 1970s and have been fortunate to grow up in this beautiful city. As a passionate traveler I have visited many places around the world and have enjoyed meeting locals and being shown around their country. Today I show visitors around my wonderful home city which is filled with history, beautiful buildings and the country's only hot springs. I have a vehicle and I am licensed to carry 6 passengers which allows me to take guests through the picturesque countryside surrounding Bath and visit some of the many fascinating local attractions such as Stonehenge, Wells and Glastonbury. My goal is to give visitors a great insight into this part of England so that they leave with many wonderful memories and experiences. I hope to welcome you soon. All licenses required to transport passengers in my vehicle. 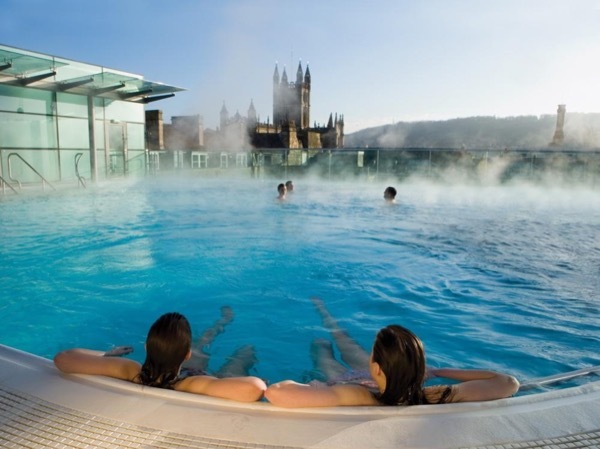 Member of Bath tourism.